If you’re looking for a pair of glasses that scream intellect, sophistication and presence, then the 'swiss banker' is for you. Don’t worry, FINTRAC and the CRA won’t come looking for you, but we can’t promise that admiring eyes won’t! 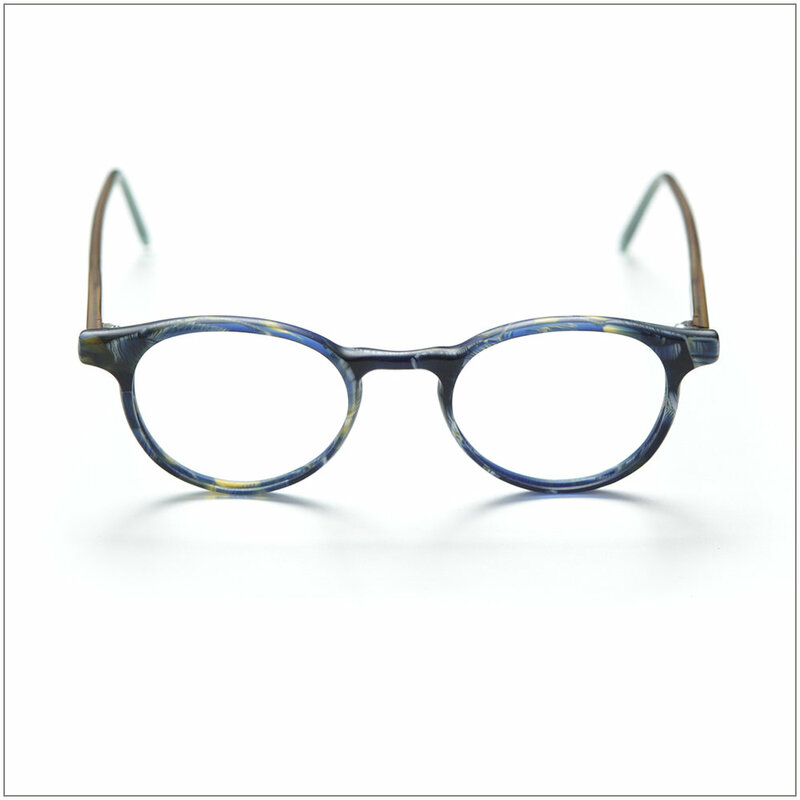 'Swiss banker' is the perfect frame to get into if you want a moderately round panto frame, without that oversized commitment. Tax sheltering aside, the 'swiss banker' is a seriously sound investment.